The Vine Out in the Community! 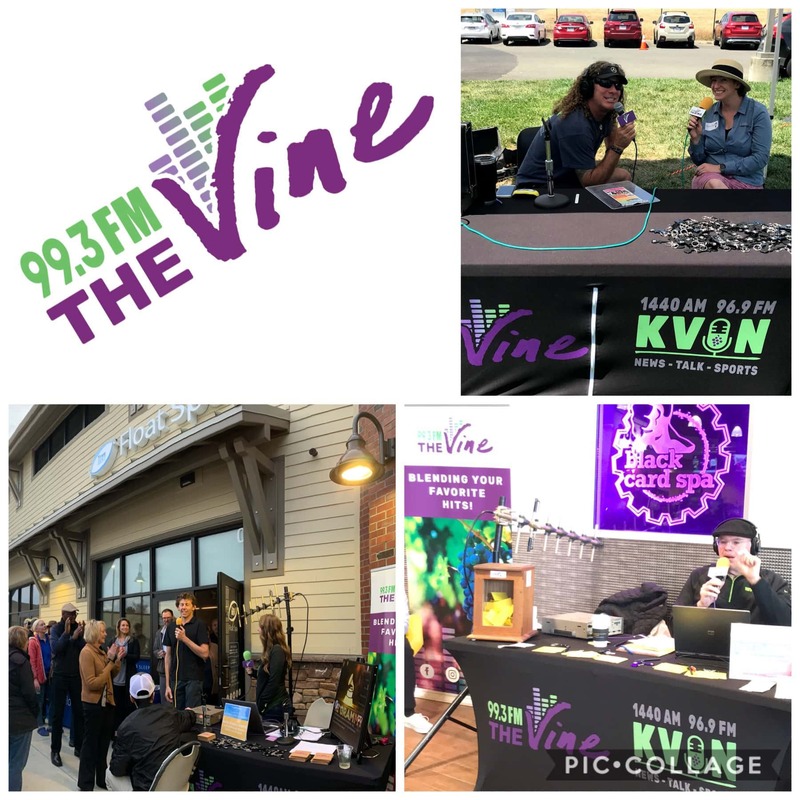 The Vine is thrilled to be a part of so many events now that Winter is officially over, and we welcome Spring in the Napa Valley! HAPPY SPRING!!! Thursday, March 21: Napa County Office of Education’s Inspire event (closed to the public) broadcasting live 11A-1P with Julie Morales. Listen and stream! We’ll see you out and about enjoying the Spring season!